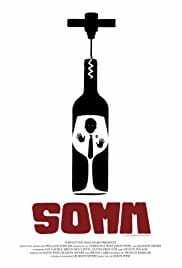 Maybe one of the most-watched wine documentaries around, Somm follows four Americans who attempt to achieve the highest accreditation in wine, that of Master Sommelier. The extreme lengths these candidates go to and the effect it has on their lives is quite unbelievable, but incredibly entertaining to watch. The exam itself is one that has the lowest pass rates in the world. As anyone who’s ever even scratched the surface of wine education will tell you, there is an endless amount of information to learn in the world of wine, and this doco gives you a scintillating insight into this world. Watch it with some bubbles, as you’ll feel like you sat the exam yourself by the end, and need to celebrate. 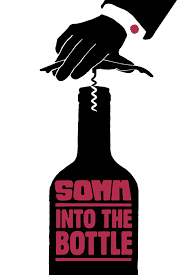 A sequel of sorts, this Somm follow-up attempts to unveil the mystery and history of wine. While the first of these documentaries was gripping and suspenseful, Into The Bottle is more educational, in a shiny Netflix kind of way. The doco is presented in 10 chapters, each aiming to demystify the wine industry by explaining the history, cost and regions as well as acknowledging that ultimately, the experience and memories created by the enjoyment of wine is what really counts. Watch it with that special vintage that you’ve been holding on to. 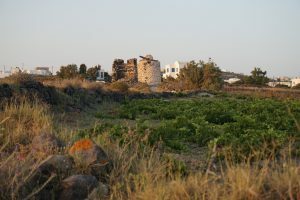 This is a fascinating look at one of the biggest scams ever to take place in the wine industry. 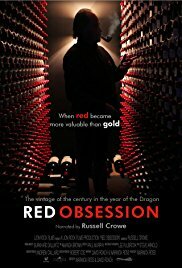 Rudy Kurniawan managed to fool some of the wealthiest wine collectors in the world by forging labels and re-filling bottles with cheap wine, then selling the bottles through auction houses for millions of dollars. That is until the FBI found out. Save yourself a dollar or two and head to the local bottle-o to grab a cleanskin for this one. Yes, this documentary is narrated by Russel Crowe. No, I don’t know why. Exploring the demand for French wines in China and beyond, this is more about global markets than it is about winemaking. Nonetheless, this film opens your eyes to the stratospheric lengths that buyers will go to, just to get their hands on the wines from the most prestigious chateaus of France. You’ll eventually get used to Rusty’s voiceovers…but not really. Watch this while drinking the fanciest bottle of Burgundy you can afford. This is a bit of a weird one. 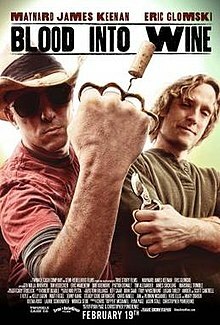 This doco follows the lead singer from punk rock band Tool, Maynard James Keenan and winemaker Eric Glomski who decided to start a vineyard in the arid landscape of Jerome, Arizona. If you can get past the oddness of how the filmmakers frame this story, it’s actually quite interesting to watch. Also made me really keen to try some of the rare wines from the region. Cameos by Mila Jovovich, and Eric Warheim from Master of None, amongst others. 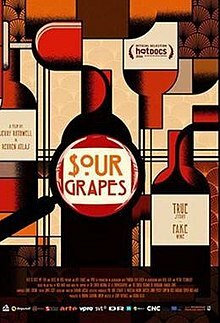 If you can get your hands on a bottle of anything from Arizona, maybe a nice Cabernet, do it and watch this. Rock on. I’ve seen this one a few too many times, but it still makes me laugh. 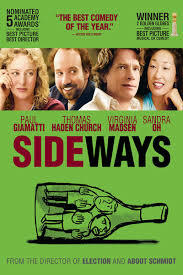 It’s equal parts rom-com and wine nerdyness, so right up my alley. Struggling writer and wine enthusiast Miles, and his womaniser friend Jack, head on a road trip to the wine country of Southern California as a last hoorah before Jack ties the knot. Miles interested in wines, anything but Merlot, and Jack interested in women, anything at all. Hilarity ensues. Watch it with a crisp and refreshing Chardonnay from Napa. 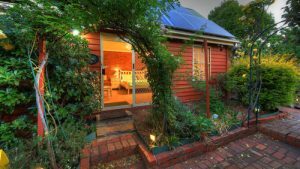 Check out our Top Place to Art and Wine in the Yarra Valley and Mornington Peninsula. Enquire about a Wine Compass tour today and experience the Yarra Valley and Mornington Peninsula wine regions like a local.